Condition monitoring software connects your entire industrial world, delivering data from assets on the other side of the facility or in remote locations to employees. 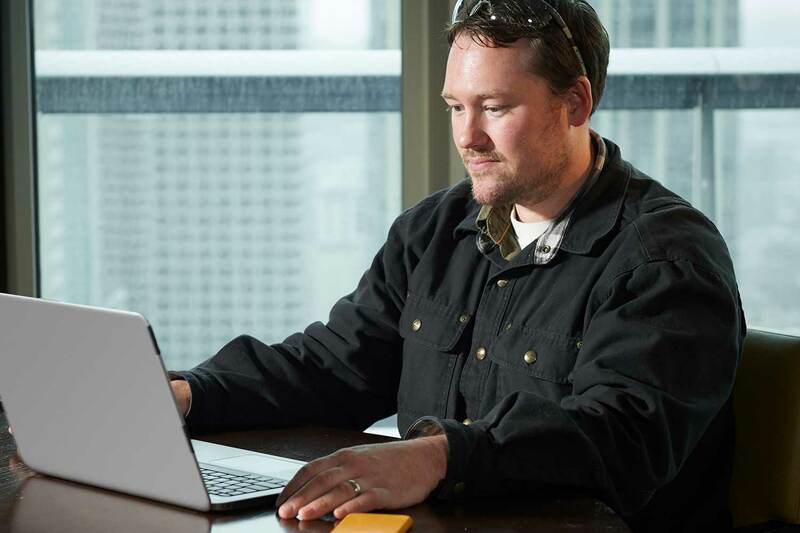 Fluke Connect™ software automatically aggregates asset measurements from more than 80 Fluke™ tools and sensors to the cloud, where teams can always access data. When you put data in the palm of your worker’s hands, they have all the information they need to make critical decisions. Decrease time-consuming, routine rounds by installing remote sensors that upload data to the cloud. No more clipboards, discrepancies or data silos; just easily-accessible asset data on your smart device. 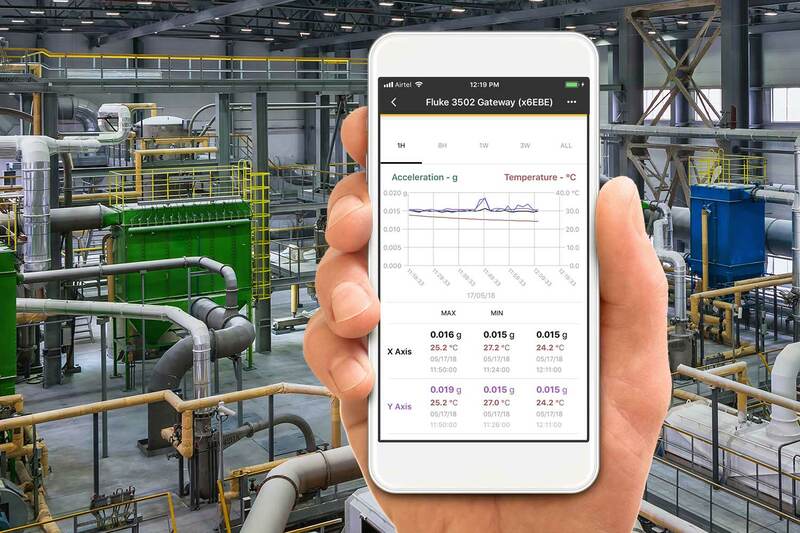 Fluke Connect Condition Monitoring™ software allows teams view asset trends on graphs from connected condition monitoring devices. Personnel can complete data analysis, providing teams with insights they use to predict asset condition and avoid downtime. Knowing when assets go down helps maintenance teams quickly assess and address problems. 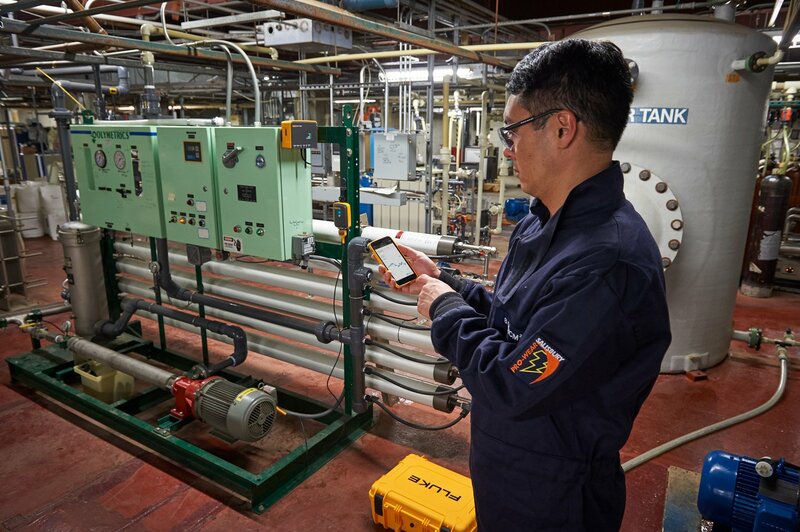 Fluke Connect sends alarms to smart devices when assets deviate from pre-set thresholds, including data leading up to the alarm. 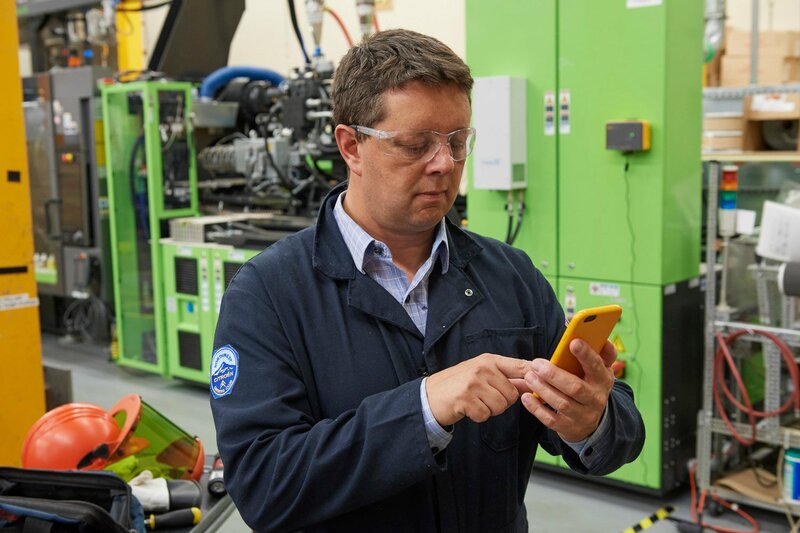 Fluke Connect software aggregates data from more than 80 Fluke Connect tools and sensors, allowing teams to take measurements from more than 20 meters away; set up reliable, traceable asset histories; and view data from anywhere at any time. "We just had a major win that saved operations from a critical asset failure. We received heat/vibration indications from Fluke Connect indicating the beginning stages of breakdown. We caught this because of the Fluke equipment." 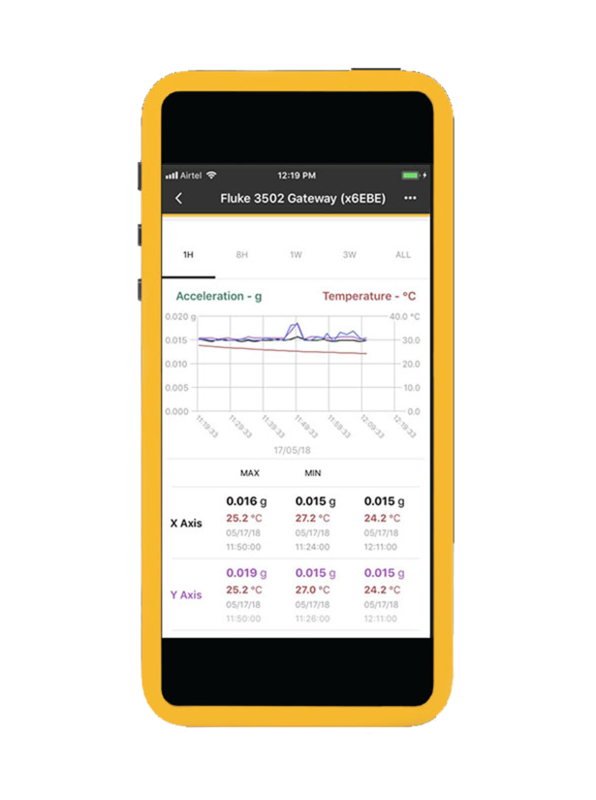 To check out the Fluke Connect app, please download the free demo software to your desktop or smart device. Gather your SCADA and EAM data into one place, giving maintenance teams easy access to information and work orders.